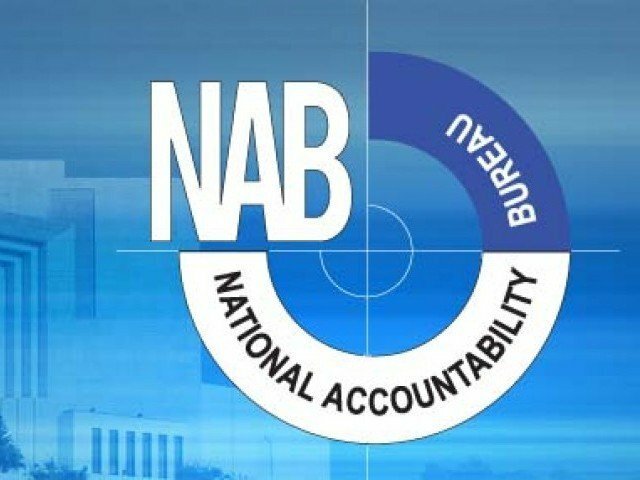 PESHAWAR, Jul 18 (APP):National Accountability Bureau (NAB) Wednesday arrested Navid Sadiq resident of Kohat allegedly involved in the offence of cheating public at large with more than 51 potential pilgrims (Hujjaj) worth millions of rupees. The spokesperson said that in the light of directions of Chairman NAB Justice Javed Iqbal to arrest absconders in corruption cases, Intelligence team of NAB Khyber Pakhtunkhwa conducted a raid and arrested Navid Sadiq. The accused persons Abdul Aqeel (already convicted) in connivance with Navid Sadiq were running business in the name of Aqeel travel and tours, Nowshera. inviting low cost luxurious packages. They collected money from 51 pilgrims (Haji) without having Hajj quota from the Ministry of Religious Affairs in gross violation of laws. from their hard earned money and failed to send them for Hajj. NAB KP actively pursued the case and arrested the culprit Navid Sadiq not only because it is a financial nature of fraud, regretfully they made innocent people their victims on pretext of religious ritual. The accused person is presented in the Accountability Court Peshawar.